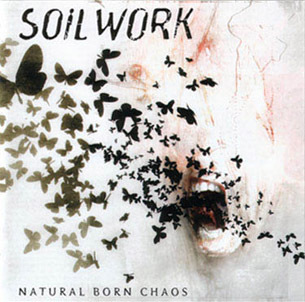 Soilwork is a Swedish melodic death metal band formed in late 1995, originally under the name Inferior Breed. 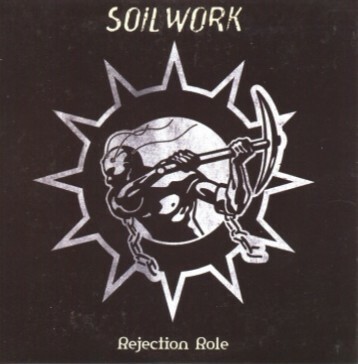 In 1996, they changed their name to Soilwork to better fit their new sound. 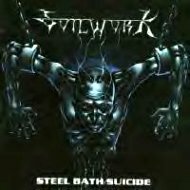 Their unique sound is a fusion of the classic Gothenburg metal sound with power-groove riffs of late 1970s, early 1980s British, and European metal, but in their most recent albums they have also introduced elements from American alternative metal and adopted a more melodic attitude. 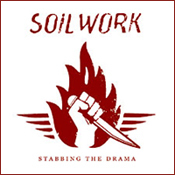 Their most recent work has more singing and lighter melodies than their earlier work, as well as a more polished production that brings out the strength of the drums. 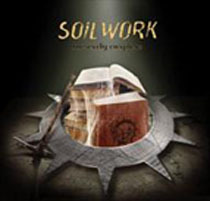 As of February 4th, 2007, Soilwork were in search for a new guitarist living in Sweden. 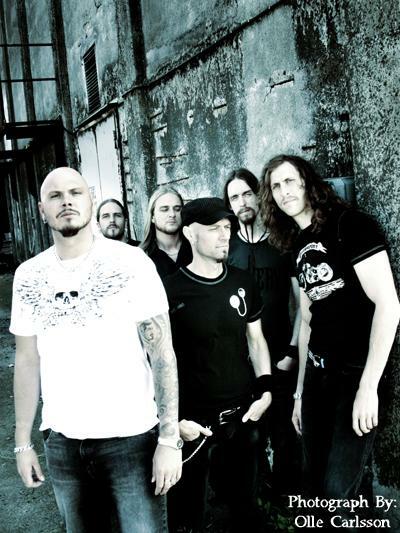 On the tours in 2006 they were using Andreas Holma (ex-Hypocrisy) as a short-term replacement. 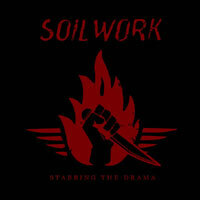 After their 2006 U.S. tour, they planned to choose one of the guitarists they had been touring with. 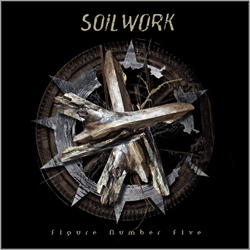 On February 17th, the band announced while performing at the House of Metal Festival in Umeå that Daniel Antonsson was the permanent new guitarist. 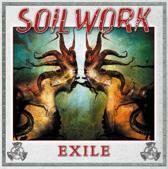 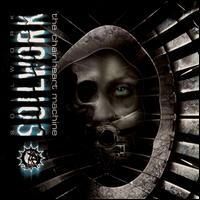 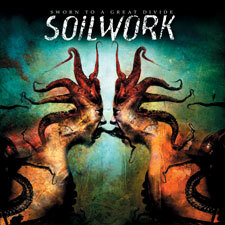 Soilworks upcoming album, Sworn to a Great Divide, has been set for October 19 2007 through Nuclear Blast Records.